Digitized data, documents and images from SIO expeditions since the 1950s are web-accessible through SIOExplorer. Analog items from that era are stored in the GDC Archive - please contact us for further information. Data include: Underway geophysical data, water column data, and station information for over-the-side operations. 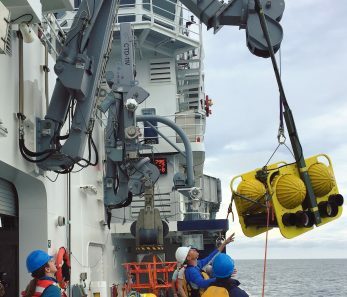 The R2R Portal is a central shore-side gateway for data from US oceanographic expeditions, including navigation, multibeam, gravity, magnetics, sub-bottom, ADCP, CTD, and meteorology, mostly since 2009. R2R provides access to raw data, and for certain data types, quality assessment and standard data products. 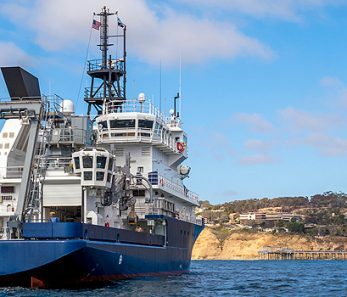 Use the Scripps Cruise Search to quickly find basic information about the dates, ports, chief scientist, and cruise identifier for expeditions on SIO vessels from the 1950's to today. 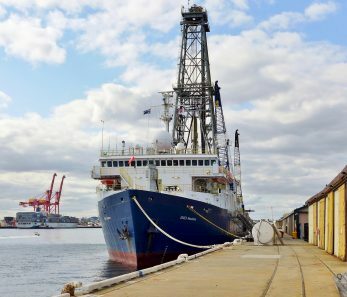 The SSDB is a repository for data submitted in support of International Ocean Discovery Program scientific drilling proposals. Many files are freely available to support research and education. 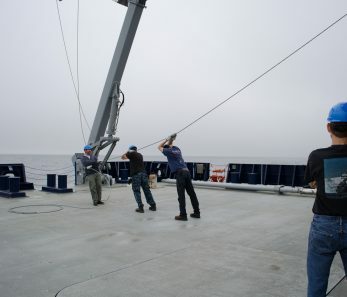 Data submitted include maps, seismic sections, multibeam, etc. Registration required to download.